-Made of high quality PU leather which is safe and protective,light weight which fits your phone perfectly. -Magnetic closure secures your phone in style and elegant when not in use.Comes with stand function. 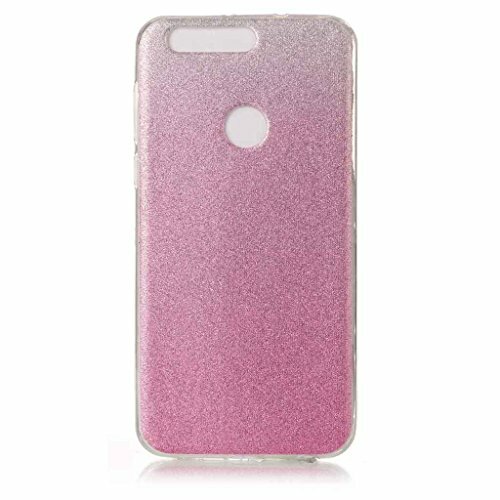 We are a professional mobile phone case retail store.Provide simple and clean cellphone cover against scratches to give your best protection. Decorate your phone with unique style. If you have any question or comments,please feel free to contact.We will reply you within 24 hours.